The last store day for 2018 will be Friday 21 December. Have a good break everyone!! 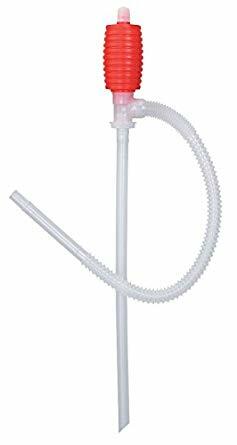 the siphon pumps we had were just useless!! I tried decanting ethanol yesterday and got SO frustrated! 3 pumps later and I used a funnel to pour the ethanol into bottles. The pumps we had were from Kimix and ScienceWorld. I couldn’t tell the difference between them, but they were all no good. I’m in the process of trying to source better ones. As soon as I have samples I’ll let you know so you can try them out. The quickest way to find what you’re looking for is to go to the search button on the top toolbar. Enter: tissue in the search box. Click on the tissues and it will take you to the shop and you can add them to your cart. TIP: try and make your search term as short as possible for the greatest number of hits. search for sul i.s.o. sulphate, as it might be listed as sulfate.